A group of 21 NASCAR drivers completed an historic organizational test with a sunny half-day session at Las Vegas Motor Speedway on Friday. In addition to single-car laps, drivers ran two more drafting sessions on the final day, racing at high speed around the 1.5-mile speedway in packs of up to 11 cars. NASCAR’s two-day test session was scheduled to help drivers get accustomed to the new 2019 Monster Energy NASCAR Cup Series aero package that is designed to foster tighter racing. Bubba Wallace, driver of the No. 43 Richard Petty Motorsports Chevrolet, was happy to get back behind the wheel after the offseason and also see how the new cars handled in and out of the draft. “It’s just good to get back in the car and knock the dust off,” Wallace said. “(The car) was completely different than what I expected. I expected it to be a little bit like the All-Star Race, but it had a lot more speed than that. When we got in the pack, it was a little bit of a handful, and we’ve still got to work on passing a little. 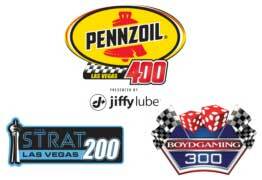 LVMS’s first NASCAR tripleheader will take place March 1-3, with the Strat 200 NASCAR Gander Outdoors Truck Series race set for Friday, the Boyd Gaming 300 NASCAR Xfinity Series race following on Saturday and the Pennzoil 400 presented by Jiffy Lube anchoring the weekend on Sunday. 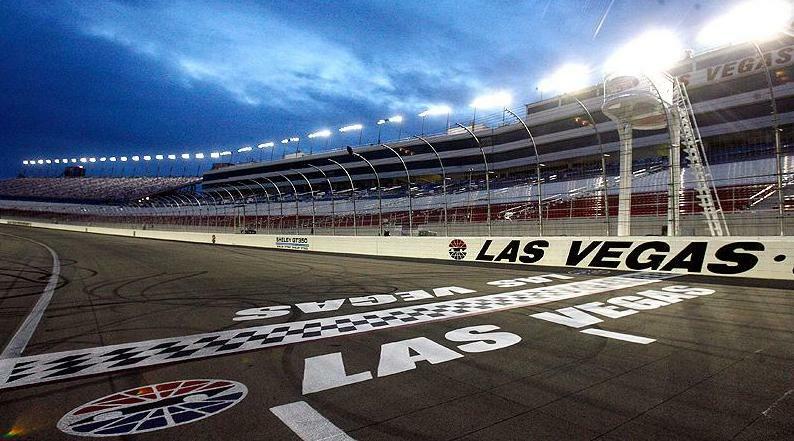 The LVMS Dirt Track will host the World of Outlaws Feb. 27-28 and the second annual Star Nursery 100 NASCAR K&N Pro Series West race on Feb. 28, giving LVMS five consecutive days of top-notch racing. Various ticket packages, fun extras and special-access passes for LVMS’s 2019 NASCAR weekends are available at www.lvms.com or by calling 1-800-644-4444. It appears that not all driver, who tested, are happy with the new cars, and the new rules package. A few of the top tier drivers voiced their opinion, and an official from NASCAR voiced his: The sanctioning body responded with a statement that was compared to the time in 2013 when they fined Denny Hamlin for what amounted to a fairly tame assessment of the then-new Gen 6 car. For the 2019 season, NASCAR has come out with a high-downforce, low-horsepower drafting package that has drivers never lifting off the throttle for at least 20 laps around the 11/2-mile LVMS. Kyle Busch was one the most vocal of the dissidents: “We’ve taken the driver’s skill away from the drivers in this package,” Busch said. “Anybody can go out there and run around and go wide open. It’s a lot more of a mental game, more of a chess match, thinking how you make moves and how daring you can be.” Well, we will just have to wait until the opening gun at Daytona to find out just how bad or how good the new package really is. If you’re looking for someone who knows the meaning of the word “no,” then keep looking, because if you ask anyone who knows him, Maronzio Vance refuses to acknowledge the word even exists. 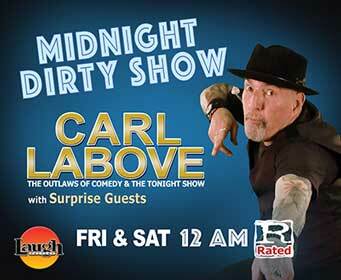 Vance will be appearing at the Laugh Factory, inside the Tropicana Las Vegas, beginning Monday Feb. 4 through Sunday Feb. 10. Sharing his stage will be Karen Rontowski and Alan Bursky. 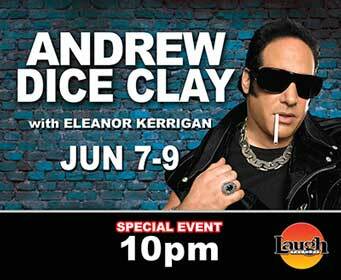 Showtimes are 8:30 and 10:30 p.m. nightly. Tickets range from $34.95 to $54.95. 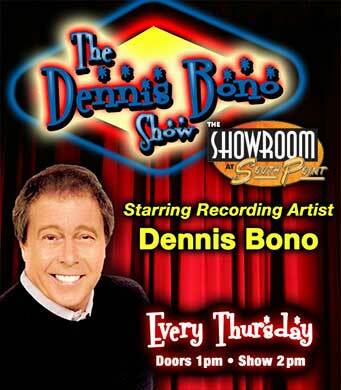 Call 702-739-2411. 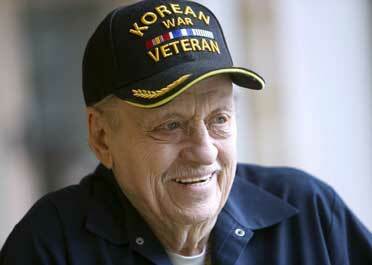 Vance has been making people laugh for as long as he can remember. This witty, sarcastic, observation storytelling North Carolina born comedian/actor refuses to accept the fact that he comes from the South just because his state starts with North. 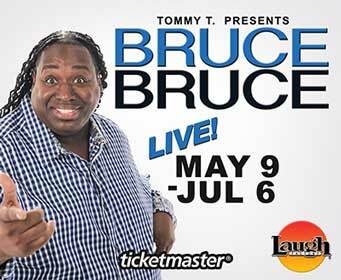 He once waited in a men’s bathroom for two and a half hours for a chance to meet the Crown Royal Kings of Comedy. It is something he has vowed never to do again, unless he has something to do besides pull-ups in the stalls. 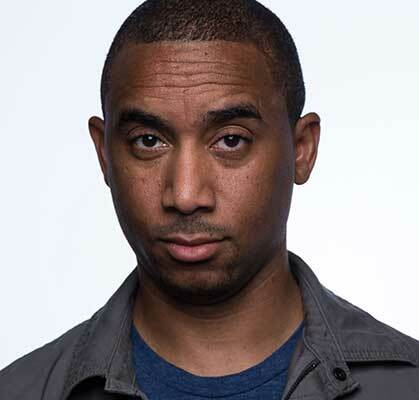 If you haven’t seen him in any local bathrooms exercising, you may have seen Vance on The Jamie Kennedy Experiment, Wanda Sykes’ Wanda Does It, BET’s ComicView, Showtime at the Apollo, or the Montreal Just for Laughs Comedy Festival. 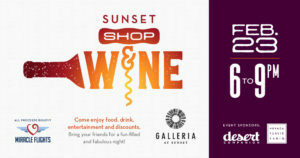 Galleria at Sunset will host its first-ever Sunset Shop & Wine on Saturday, February 23 from 6 to 9 p.m. The event will be complete with more than 15 tasting stations located inside popular stores as well as food, entertainment and exclusive savings and discounts. 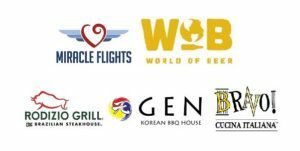 All event proceeds benefit Miracle Flights, which provides free flights to sick children in need of life-changing medical care not found in their local communities. Tickets and information: www.galleriaatsunset.com/events/. With wine generously provided by Southern Glazer’s Wine & Spirits, there will be 15 wine tasting stations in participating stores such as Francesca’s, The Buckle, Yankee Candle, Dillard’s, and more. 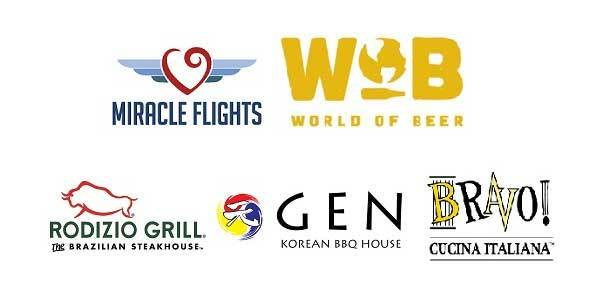 In addition to performances by Haleamano, a selection of bites from featured Galleria at Sunset restaurants – World of Beer, Rodizio Grill, GEN Korean BBQ House, BRAVO! Cucina Italiana – will be available. For cocktail aficionados, samplings of the restaurants’ signature cocktails will also be served. Food, cocktails and live entertainment for Sunset Shop & Wine will be located near event check-in, on the lower level of Dillard’s. Admission is $30 per person and includes a keepsake wine glass, map of participating stores and Galleria at Sunset coupon book with exclusive discounts. 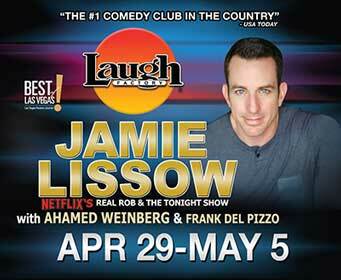 Adults 21 and older are welcome to attend, so grab some friends, book a babysitter, and join the fun. 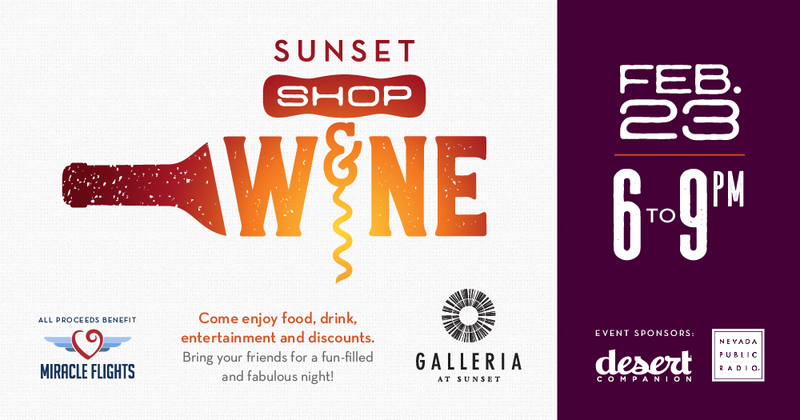 To purchase tickets to Sunset Shop & Wine and for a full calendar of Galleria at Sunset events and hours, visit www.galleriaatsunset.com. Explore the Gwendolyn Brooks’ story with an unforgettable multi-media experience through Manual Cinema’s “No Blue Memories: The Life of Gwendolyn Brooks” at 7:00 p.m. Tuesday, Feb. 19, at Charleston Heights Arts Center, 800 Brush St. The performance is open to all ages; tickets are priced at $20 plus taxes and fees for adults and $10 plus taxes and fees for children under age 18. In addition to being the first African-American to be awarded the Pulitzer Prize, Brooks was an icon, poet laureate and treasured educator and mentor. “No Blue Memories” is the story of how she navigated identity, craft and politics and became one of Chicago’s most beloved figures. 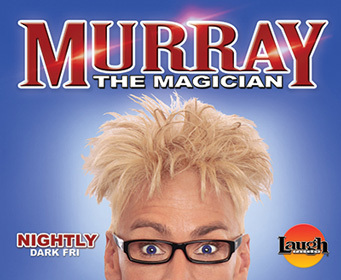 After premiering in Chicago in November 2017, “No Blue Memories” received praise from the Chicago Tribune, Chicago Magazine and The New Yorker. 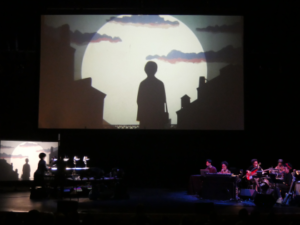 The Chicago Reader said, “Manual Cinema turns Gwendolyn Brooks into poetry magic.” Manual Cinema, a performance collective, design studio and film/video production company, based their production on a screenplay by Eve Ewing and Nathaniel Marshall. The performance combines intricate paper puppetry, live actors working in shadow and an original score by Jamila Woods and Ayanna Woods. 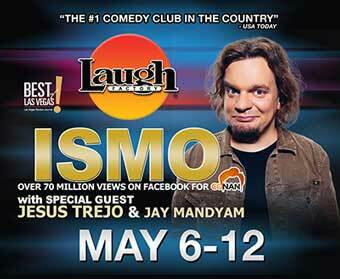 For tickets and more information click here. 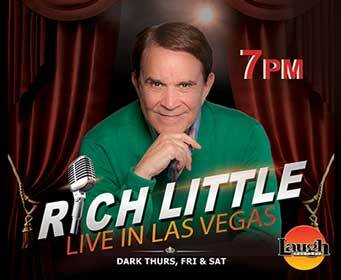 For more events, visit www.artslasvegas.org or call 702-229-ARTS (2787).